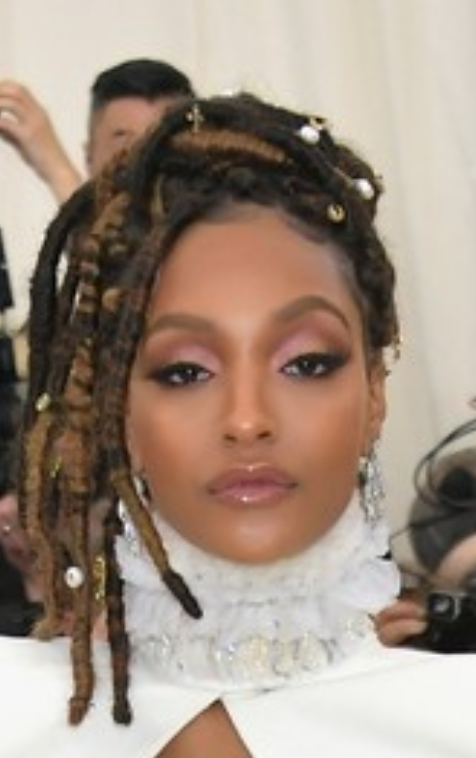 Who made Jourdan Dunn’s makeup? Maybelline New York Super Stay Full Coverage Foundation in a combination of shades 360, 330 and 312. Previous PostPrevious Who made Amanda Seyfried’s makeup, including brow pencil, lip scrub, and lipstick? Next PostNext Who made Tiffany Haddish’s makeup, including foundation, mascara, eyeliner, powder, brow pencil, and concealer?